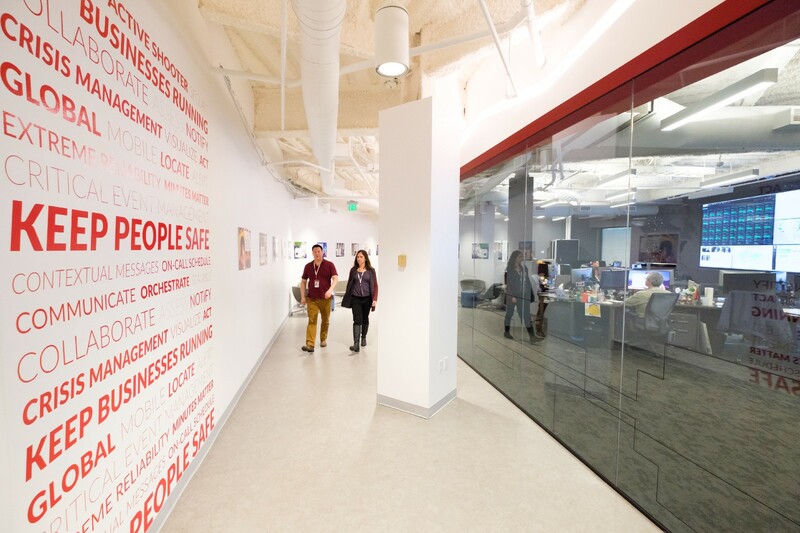 Our Commitment to Keeping  People Safe  and  Businesses Running. Faster. 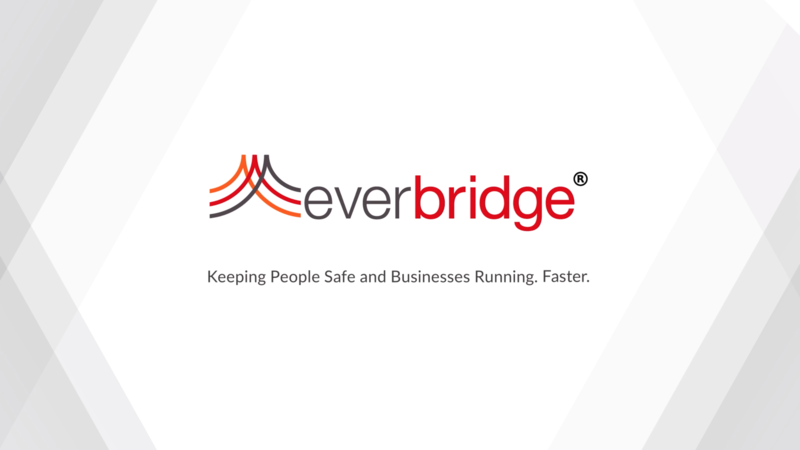 Everbridge was founded in 2002 in the aftermath of the tragic events of 9/11 with the mission of helping to keep people safe amid critical situations. 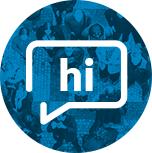 We initially focused on building out the industry’s most reliable and scalable notification engine, backed with redundancies in SMS and other message delivery capabilities, and with very fast execution, to ensure messages are received without fail when life safety is at risk. This high bar has provided us with an extremely reliable underlying infrastructure. 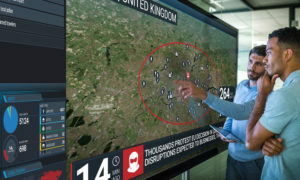 Over time we have significantly broadened our capabilities to meet customer needs and today we provide a Critical Event Management platform that helps organizations manage the full lifecycle of a critical event: Assess risks and determine which are relevant to your assets and people; Locate mobile and traveling employees, as well as responders, who are near or traveling to areas of risk; Act to automate standard operating procedures to launch and manage incident response; and Analyze performance to identify bottlenecks and improve response for subsequent events. Our Critical Event Management solutions are used by over 4,400 organizations to keep people safe and avoid and/or lessen disruption to operations when such events as severe weather, workplace violence, active shooters, terrorism, IT and power outages, environmental spills, brand attacks on social media, product recalls, and medical emergencies occur. A Day like Any Other. Until It's Not. 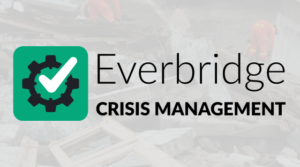 The Everbridge Critical Event Management platform keeps people safe and businesses running.